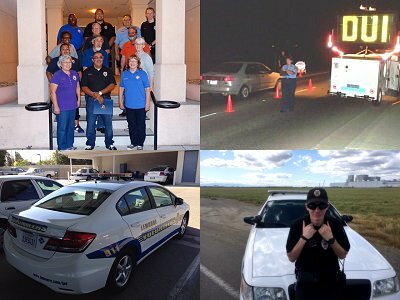 The Volunteers In Policing (VIP) Program began in 1997 and was created to develop a strong partnership between community members and Lemoore Police Department. The program was designed to allow trained citizens to assist in reporting crimes, suspicious, or hazardous incidents throughout the City of Lemoore. All VIP members are graduates of the Lemoore Citizens’ Academy. Selected members of Citizen’s Academy class receive extensive follow-on training. The advanced training included vehicle operation, radio operations, observational skills, and personal safety. For more information about the Volunteers In Policing Program, please call (559) 924-9574 or (559) 925-6877.